I am a planner, I am the kind of person who overthinks every single decision; from what to have for breakfast, to turning left or right when Google Maps left me alone in the middle of Piccadilly Circus. But sometimes as plans change, we change with them. All in all, me getting to LSE was an event that happened in the very small space between ten months of fierce determination and me just giving up all the plans that I had for my future and taking leaps of faith not knowing where they would take me. Pinch me! It took me some time to realize it, but I am right where I am supposed to be. And things are going great! When I finished high school in Brazil, I chose to study psychology and entered the University of Sao Paulo. I was in my 3rd year of uni (out of five) when I realized that I really didn’t want to become a psychologist. But I still had two years ahead of me and had no idea of what I wanted to do, so I found a job as human resources intern at an advertising agency and soon I fell in love with life at the agency. After my internship was done, I decided to shift my career towards advertising and communications. The thing about psychology is that, although I would never work with it, it changed the way I see things and understand the people around me. Not only because by studying psychology you earn superpowers that allow you to read minds (joke! ), but also because it offers a specific perspective on how people behave and interact. Therefore, it doesn’t matter how much I say that I am not a psychologist, I still think like one and that has been valuable for me in everything I do. I never really thought that I would go back to the academy though. I had decided long ago that it wasn’t for me and that I was going to start my amazing and successful career (a girl can dream) right after college. But after I graduated, in 2015, and began to work at a programmatic media startup, I realized that there were a lot of dots that I still hadn’t connected and, even though I tried taking short courses, I couldn’t bring them completely together: Long and complicated excel spreadsheets, technology, advertising, and the impact all that has to people’s lives. So many things that I wanted to understand. Brazil is in a complicated situation, so I thought that stopping now could be a good idea. Why not take a time off and study for a while? Leap of faith. You are not a student at LSE before you take the traditional picture of the library stairs. This is where the determination part was important. I had no idea of what or how I wanted to study. 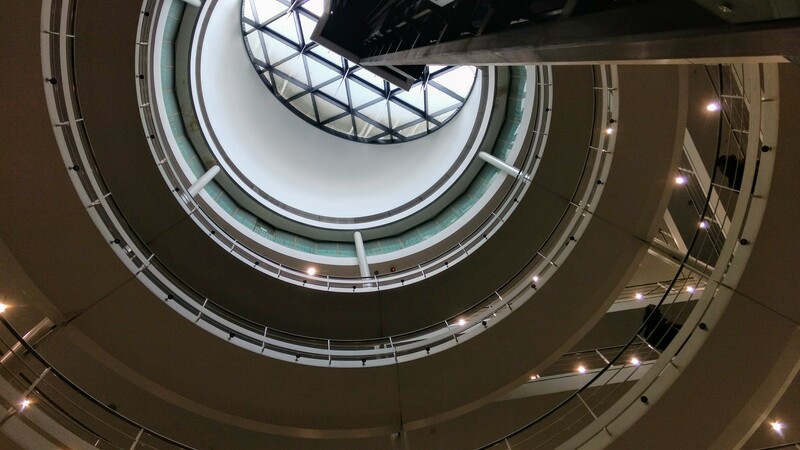 Part one of the new plan was researching every possible postgraduate programme that had to do with communications, technology, and advertising – I analyzed over 50 master programmes across the globe and put them all into a spreadsheet. Many courses in the field are very instrumental and tend to focus on social media and search engines, but my psychology background screamed that I needed something that would look at the broader picture. And this is what I found at LSE: A one of a kind, one-year master focused on the critical studies of data and society. I set that as my ultimate goal. Part two of the new plan was getting accepted. I thought this would be a long-shot since I wasn’t applying to anything related to my previous education, but I went ahead. I made a timeline of when I needed to get things done (IELTS, references, scholarships, SOPs, passport…) I would work during the day and edit my applications at night, I must have written over twenty versions of my Statement of Purpose. During those ten months of 2016, I was already living in the second semester of 2017 and this was very hard, but it paid off. Shout out to everyone who helped me during this process, thank you so much! Cool curiosity: A lot of people in my Data & Society programme don’t actually have a communications background. I am not alone, which is quite amazing! 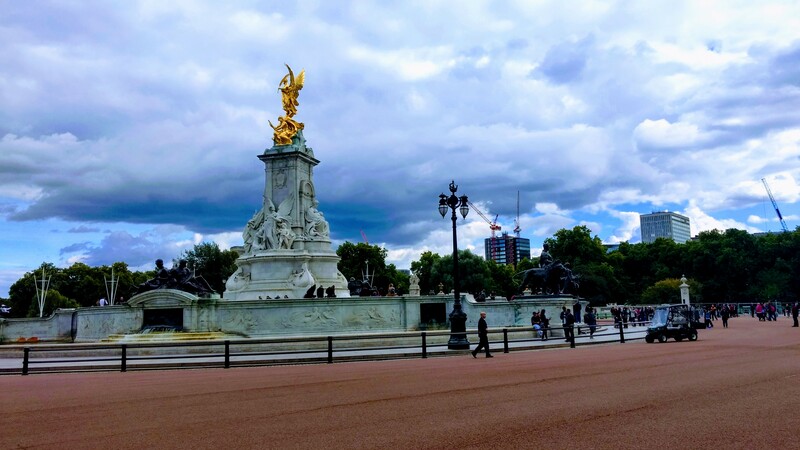 You are not in London before you pay a visit to the Queen at Buckingham Palace. So here I am. London. Making new plans always require us giving up old ones. 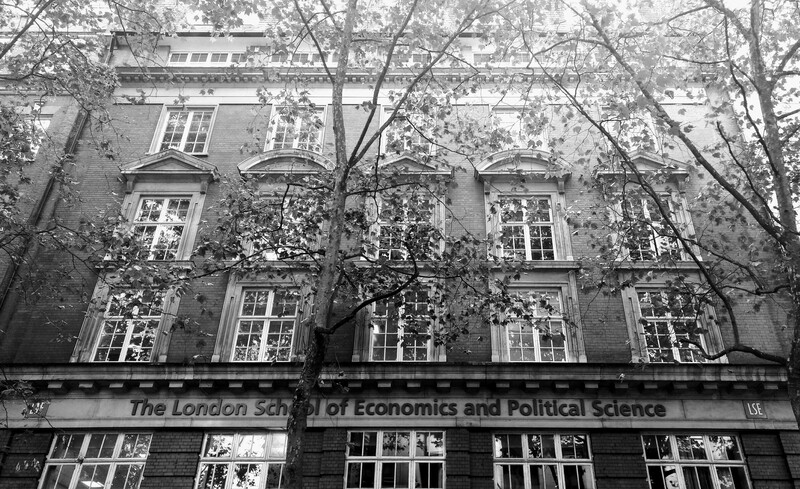 But we build ourselves in the decisions we make and I am very excited to start this new chapter of my life at LSE. I shared this whole story because I think that the road that brought me here wasn’t quite linear – our roads never are – I had to take my chances, I left behind family, friends, a boyfriend, two border collies and three loving(ish) cats. But I am happy that I jumped and now it is time to see where I am going to land. I am so happy that I will get to share this with you on this blog. From my life at Rosebery hall to the best coffees on campus… I have a lot planned for us! ? Thanks for sharing this! It’s such an inspiring morning read.